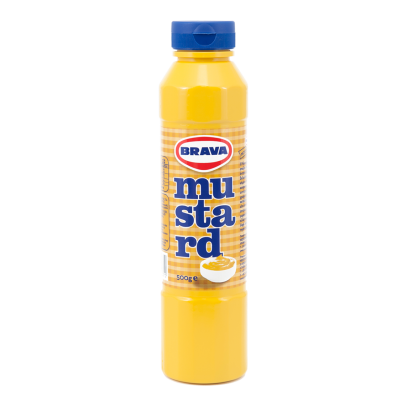 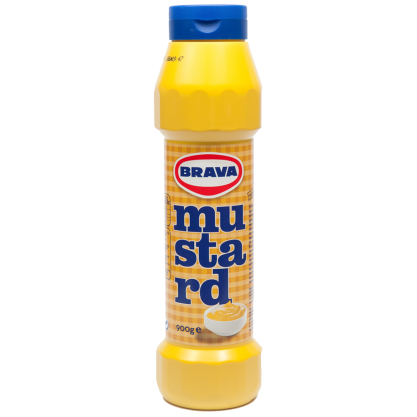 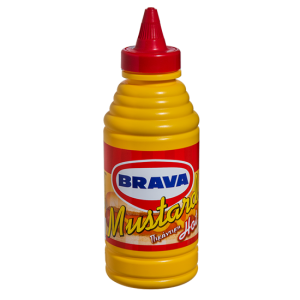 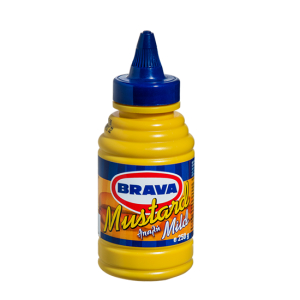 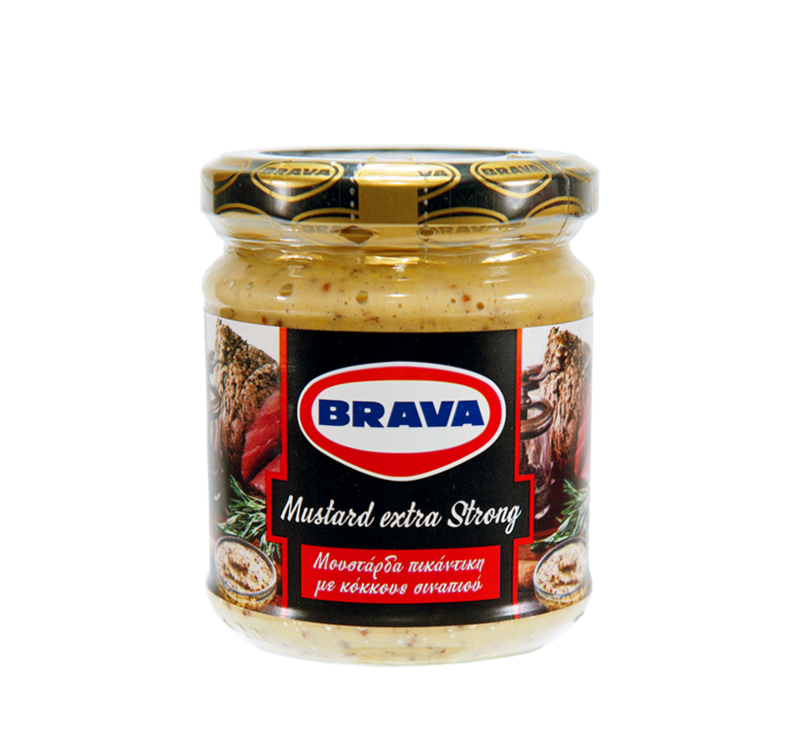 Brava Mustard can be used in every recipe to add taste and flavour. 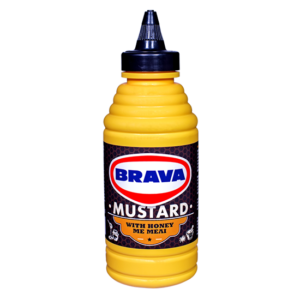 It contains yellow or/and black extra fine mustard seed and natural food coloring from turmeric, which gives the mustard its bright yellow colour. 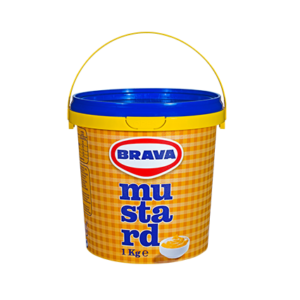 It’s free of preservatives, artificial colours and gluten. 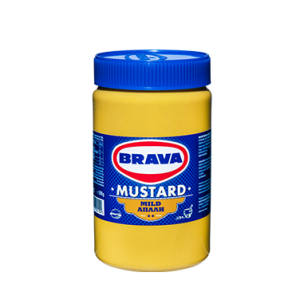 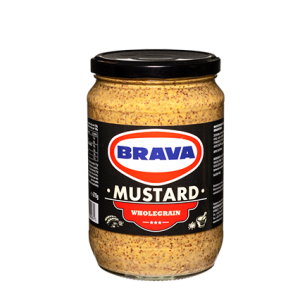 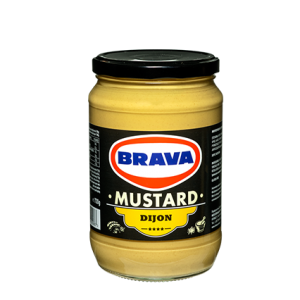 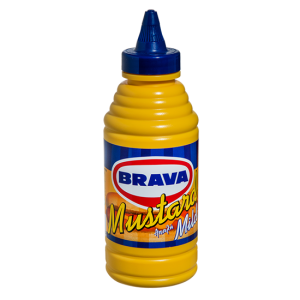 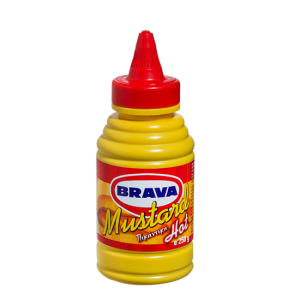 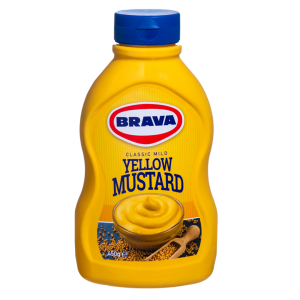 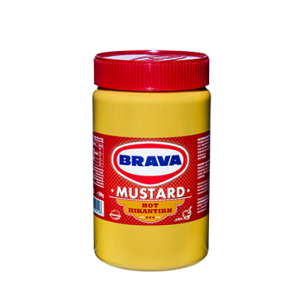 Brava Mustard is a natural product which can be used either as an ingredient, or as a side itself to each kind of meat and cold cuts. 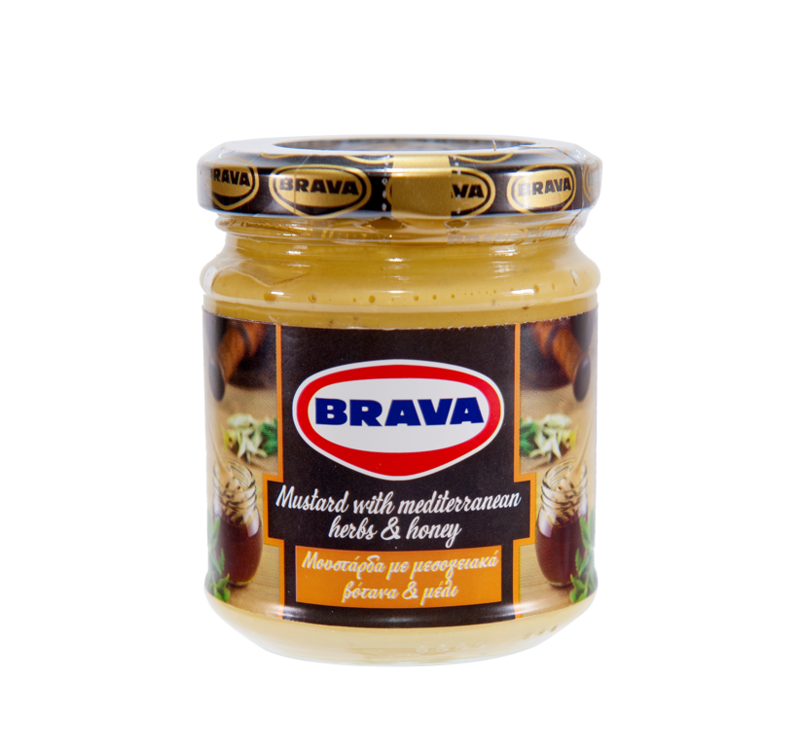 BRAVA, the No 1 Greek mustard!